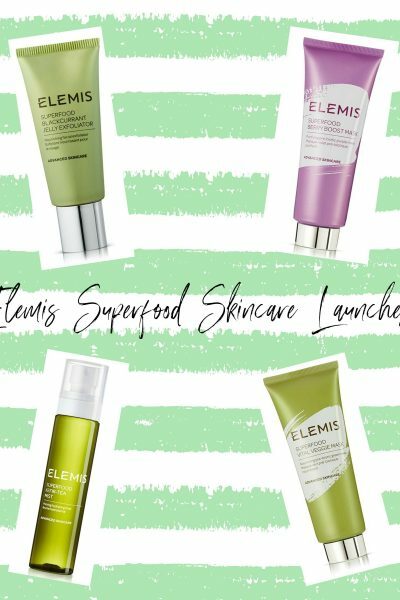 Emma Hardie Moringa Essentials Kit Review ft three products..
January is such a depressing month for so many reasons, but as a blogger it’s such a boring month following all of the exciting festive launches over October, November and December. I love a good beauty gift set which is why I enjoy Christmas so much as a beauty obsessive, but Emma Hardie have launched a lovely gift set which is perfect if you’ve got any new year’s resolutions to improve your skincare regime, or you simply fancy treating yourself to some divine skincare treats. The Emma Hardie Moringa Essentials Kit is an M&S exclusive and offers good value at £49, yet the contents inside are worth £78. 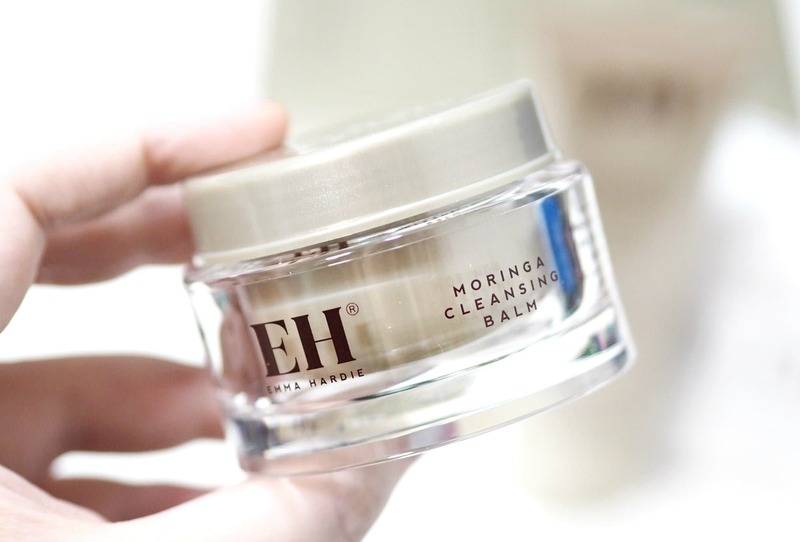 Prior to December, I’d only ever tried a tiny sample of the Emma Hardie Moringa Cleansing Balm which is crazy considering how loved the Emma Hardie brand is, within the beauty community. I featured a couple of items from the Emma Hardie Christmas Collection, and I’ve been using them ever since within my skincare routine. The Emma Hardie Moringa Essentials Kit is a great gift set as the packaging isn’t festive so you could gift it to someone for any occasion; birthdays, anniversaries, Valentine’s Day or Mother’s Day but it’s beautifully packaged like everything from Emma Hardie. The items inside the metallic box are delicately wrapped in branded tissue paper and it’s essentially a pamper session in a gift box. The first product within the Emma Hardie Moringa Essentials Kit is the bestselling and award winning Emma Hardie Moringa Cleansing Balm 50ml worth £23.50, and it even comes with one of the heavenly Dual Action Professional Cleansing Cloths worth £6. 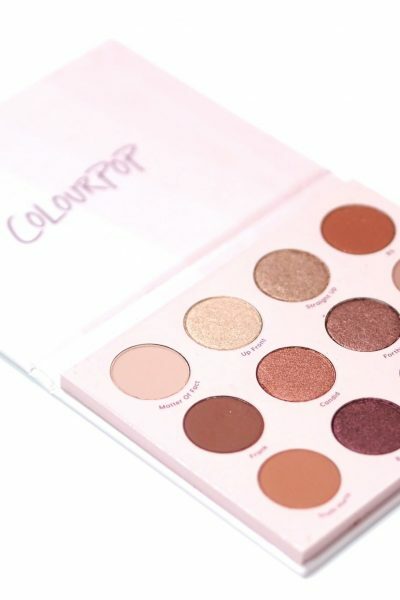 The cloth has a gentle microfibre side for product removal when used with the balm which is amazing for breaking down mascara and eyeliner, and the other side is an exfoliating muslin to polish the skin. 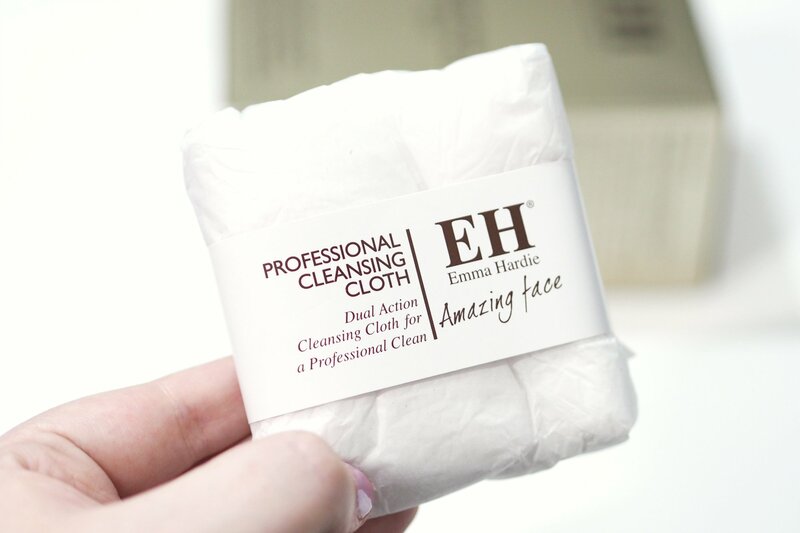 I’ve tried a lot of muslin cloths, and this is my favourite as it’s so thick and soft, and it really does help to exfoliate away dead skin cells. 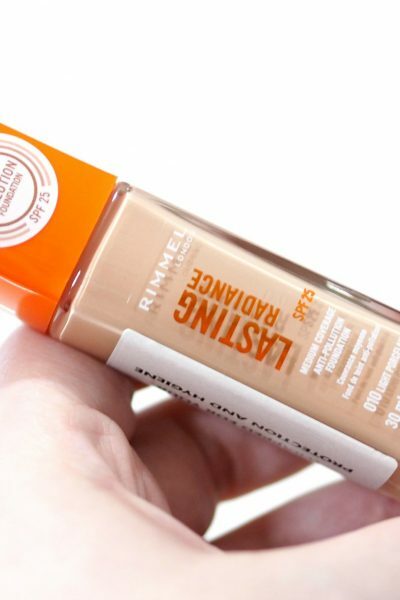 You only need a hazelnut sized amount of the balm, and Emma Hardie recommends using her ‘lines not circles’ technique which is shown on their website. 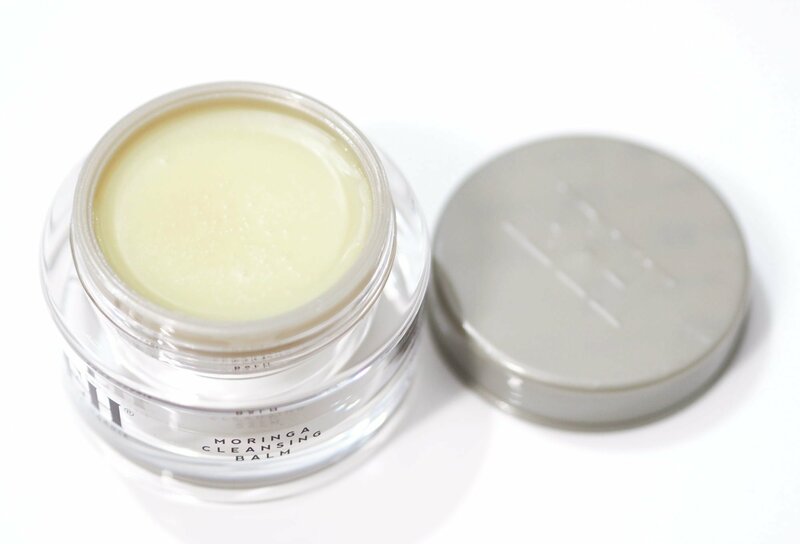 Something I didn’t know, is that the balm can be used as a protective balm on lips, cuticles, and other areas of dry skin on the face and body. In addition to the Cleansing Balm and Cleansing Cloth, within the Emma Hardie Moringa Essentials Kit there is also the Emma Hardie Moringa Renewal Treatment Mask 75ml worth £49, which is something I’ve never tried before. 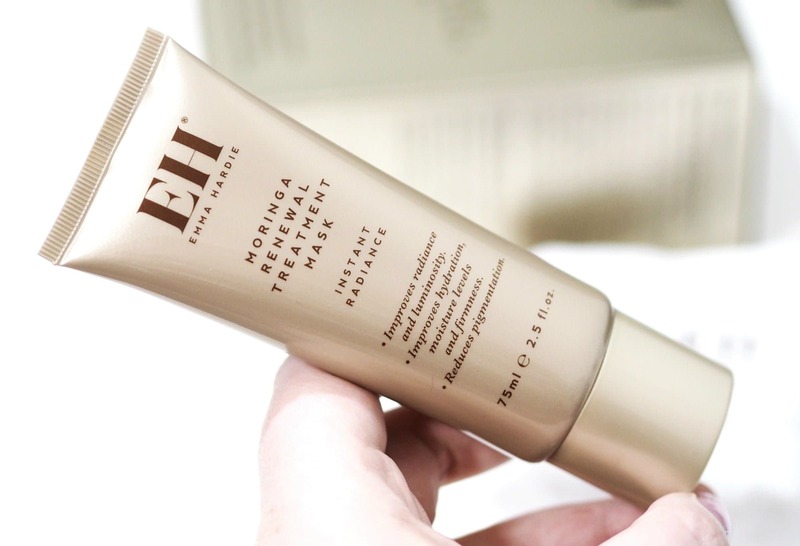 Described as being an intense hydrating mask to improve skin moisture, radiance, firmness and help smooth out deep wrinkles. The mask contains hyaluronic acid to help firm, condition and moisturise the skin whilst Moringa Oleiera Seed Oil leaves the skin feeling more vibrant, plump and radiant. It also contains Red Algae which reduces the appearance of pigmentation spots and leaves the skin more luminous. An Amino acid derivative brightens the skin, improves clarity and evens out the complexion. Application is easy by applying over cleansed skin for 10-15 minutes or left on the skin overnight as an intense treatment. You only need a hazelnut sized amount of the cream and simply sweep it over the skin, in a thin and even layer. I love to leave it overnight so it can really get to work on my problem areas, and it’s ideal for when you need instant results before a night out as it smooths, plumps and brightens the skin and helps to minimise dry patches. 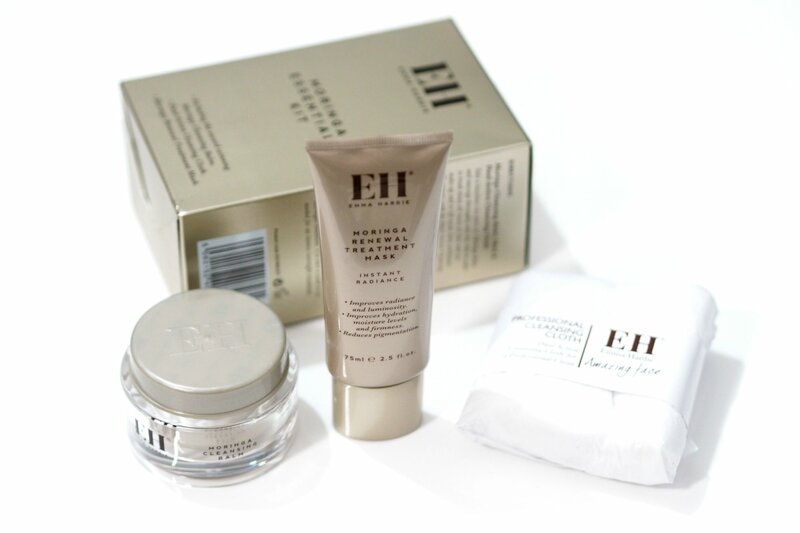 If you’ve not tried anything from Emma Hardie before, I feel like this kit would be a good entry product for the brand as the cleansing balm is such a cult favourite and who doesn’t love a face mask?